Torres Hidalgo Gato, P.A. 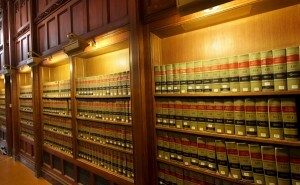 is a Florida Law Firm founded in May, 2005. 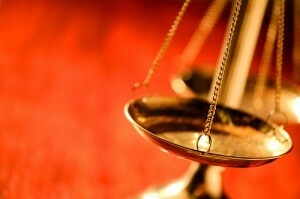 Our law firm concentrates its practice in the area of Immigration and Nationality. We offer our clients the best and most professional and honest service. These information are coming from official websites, if you need professional advice, please contact the U.S. law firm.